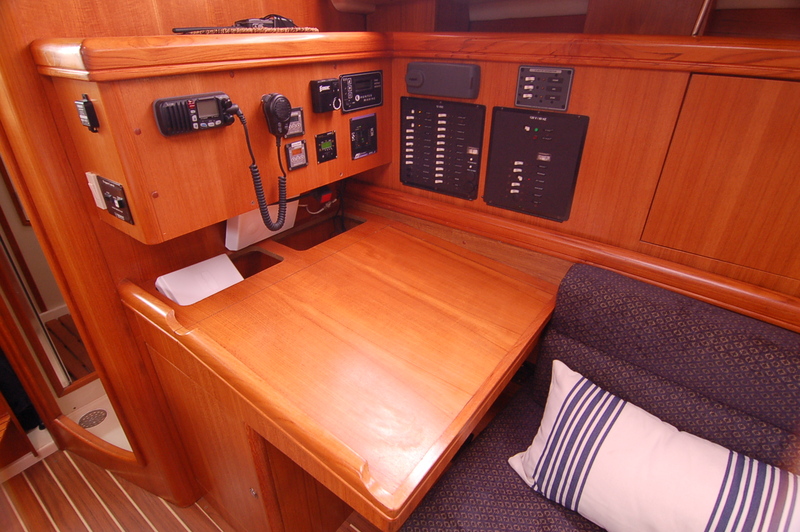 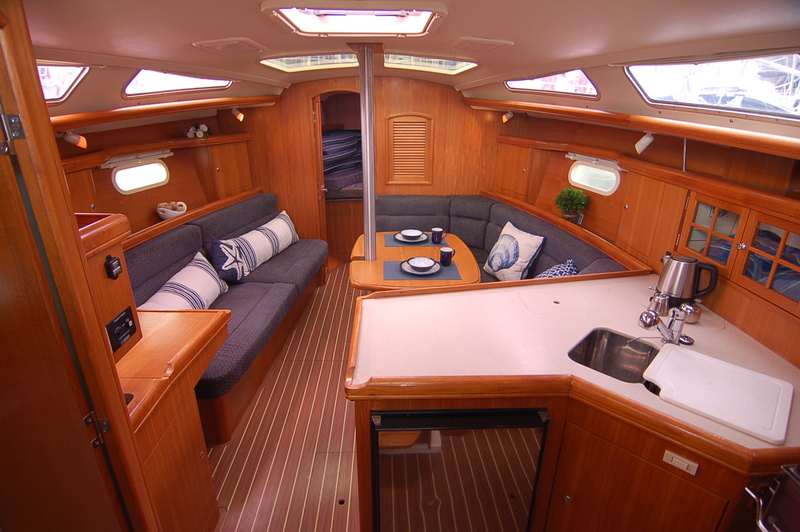 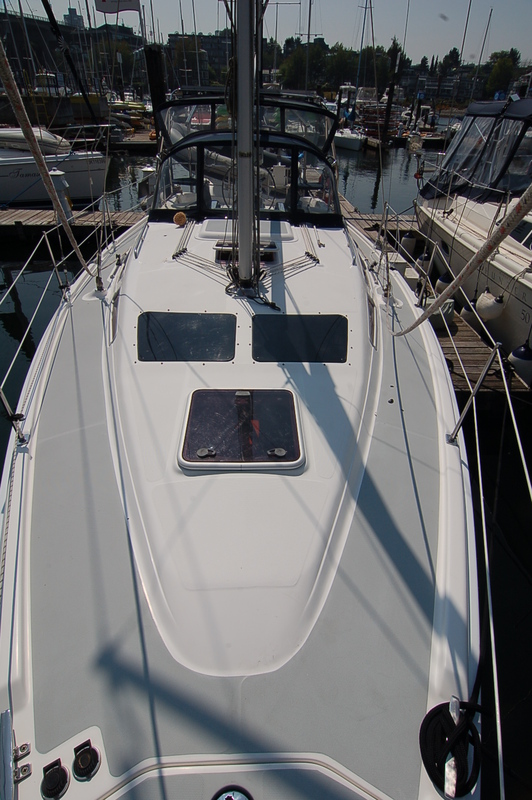 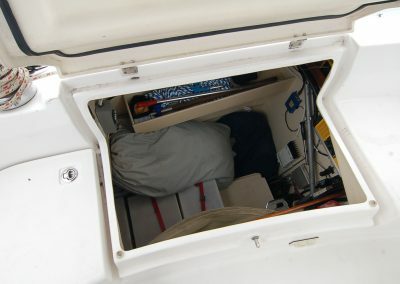 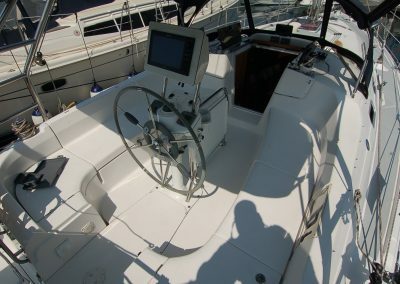 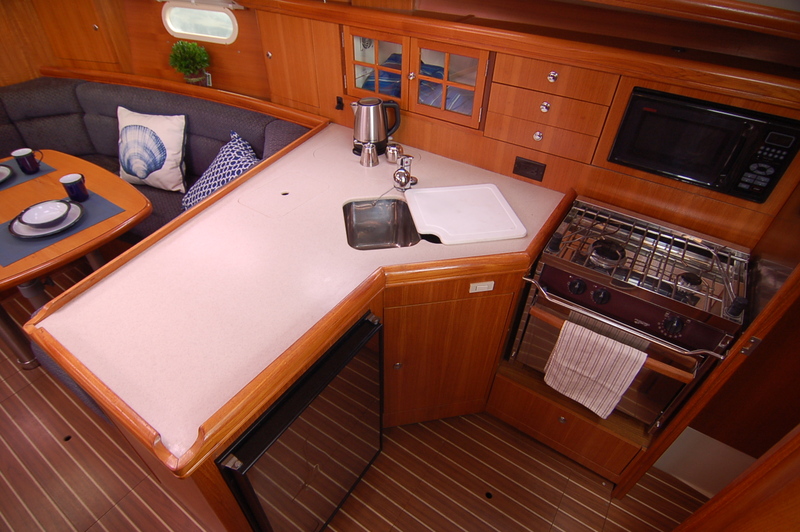 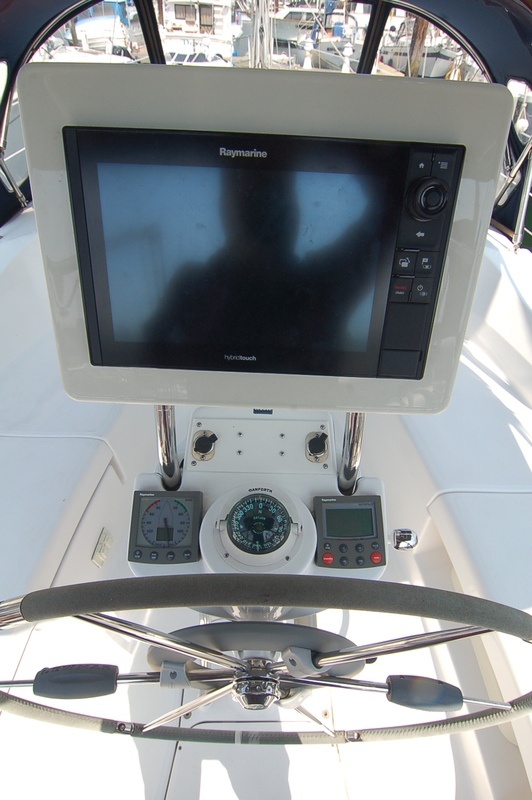 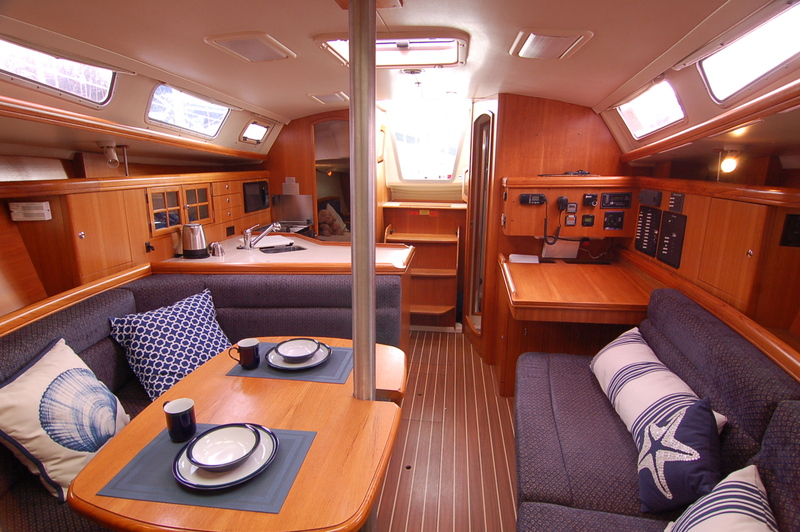 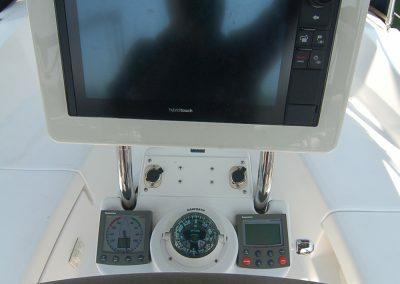 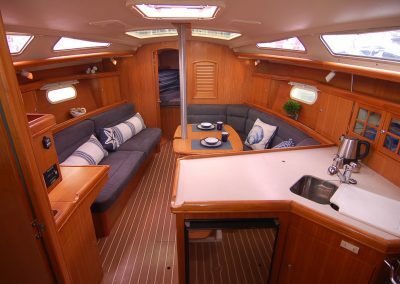 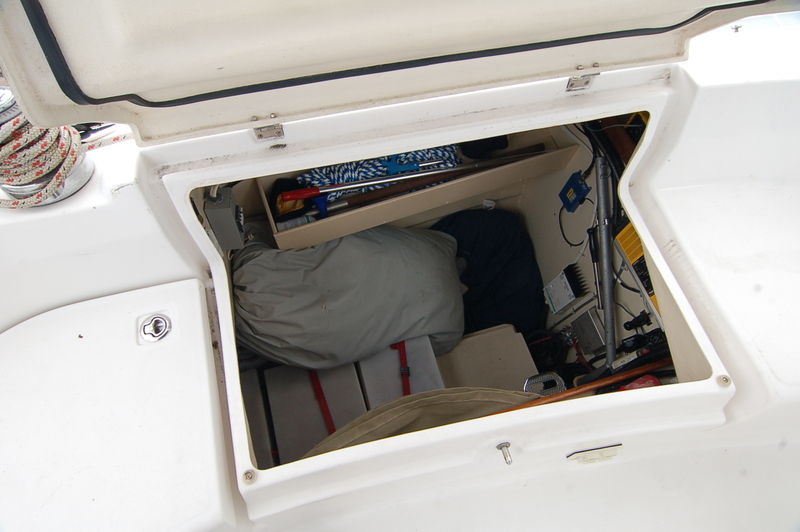 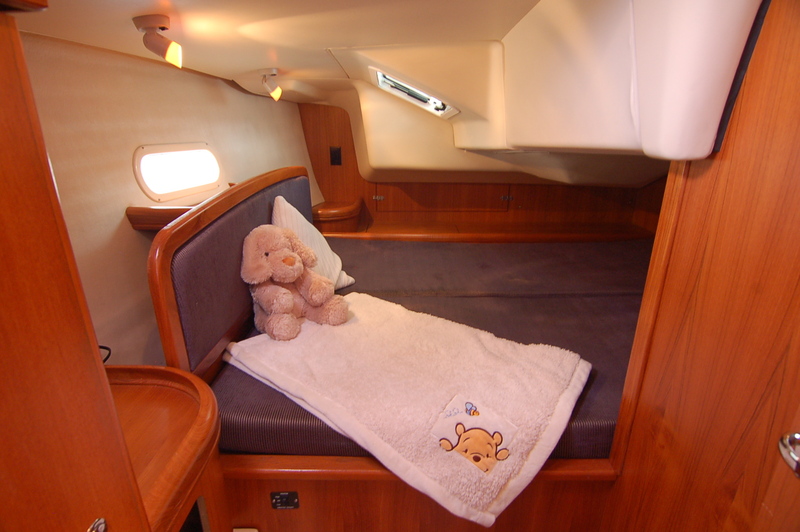 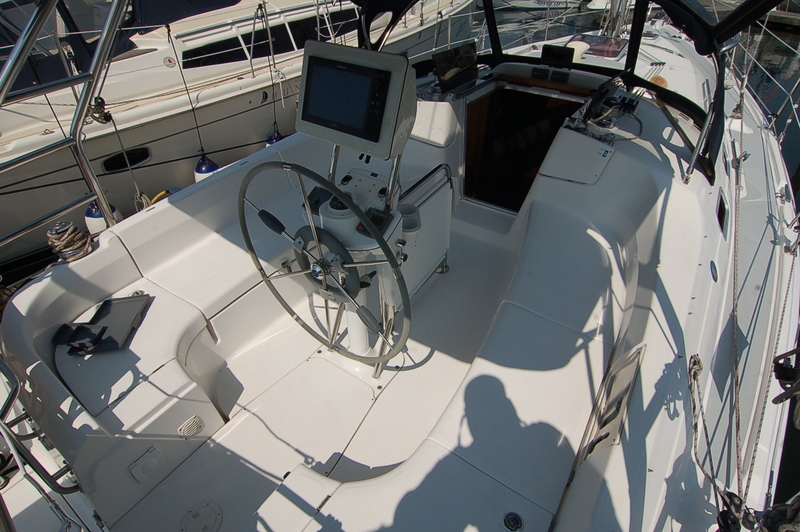 This 2004 Hunter 36 comes with great headroom, ample interior light and a unique design. 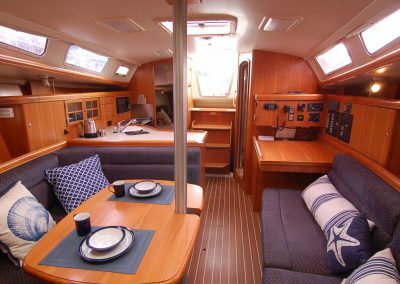 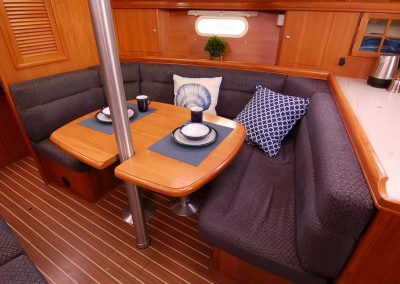 She provides all the comforts of home when out on extended adventures, featuring a spacious salon and well equipped galley. 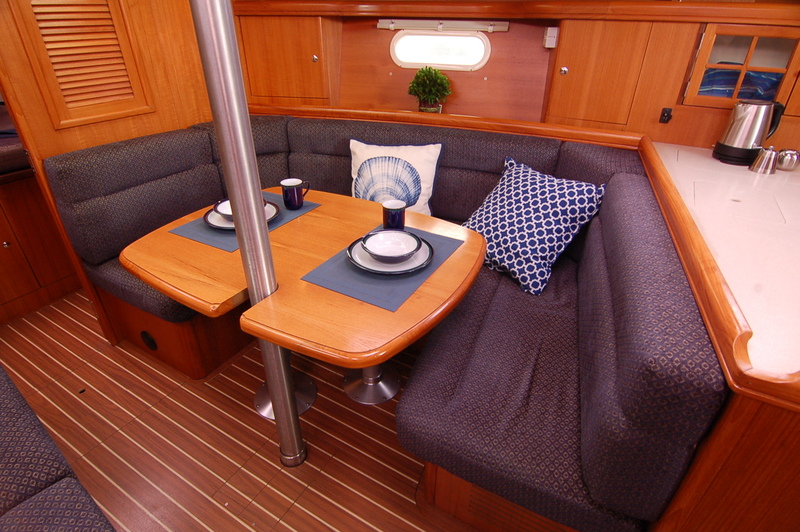 Her great amenities and large sleeping berths, make her perfect when hosting friends and family. 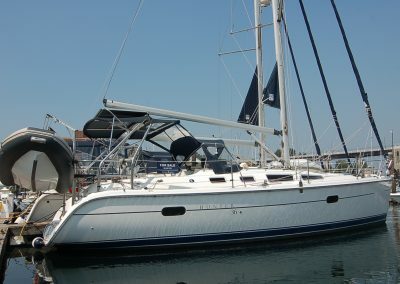 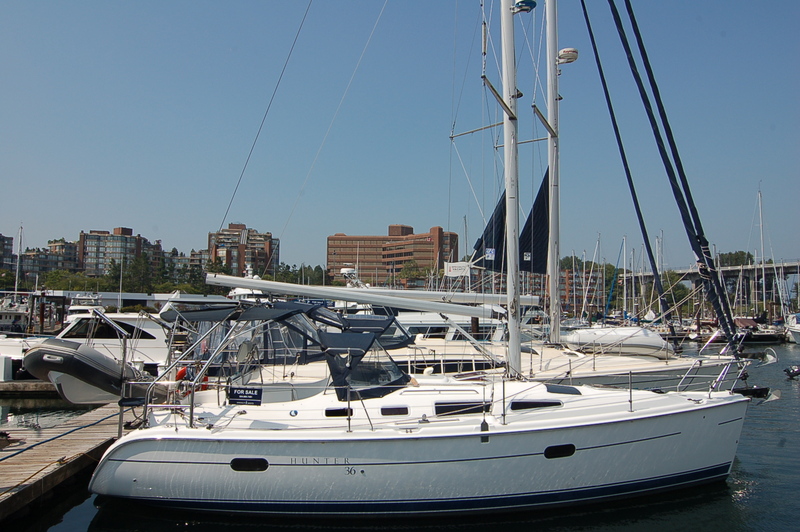 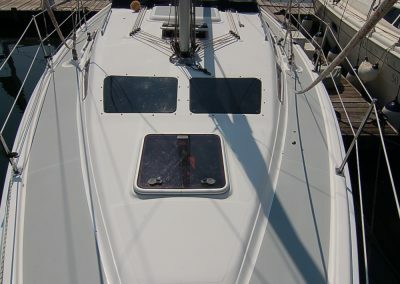 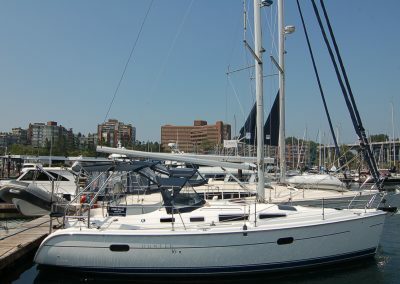 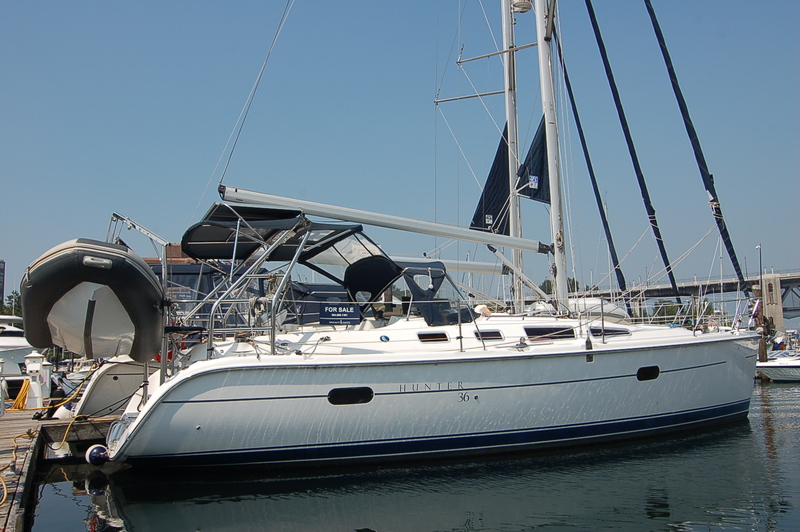 With a roller furling headsail and in-mast furling main, this Hunter 36 has exceptional sailing capabilities and can be easily single handed directly from the cockpit.  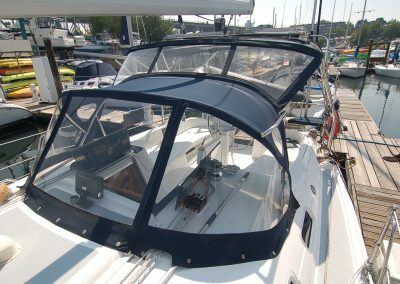 With mounted solar panels, a transom mounted dinghy hoist system, state of the art electronics and much more, she will have you sailing our coastline safely and efficiently. 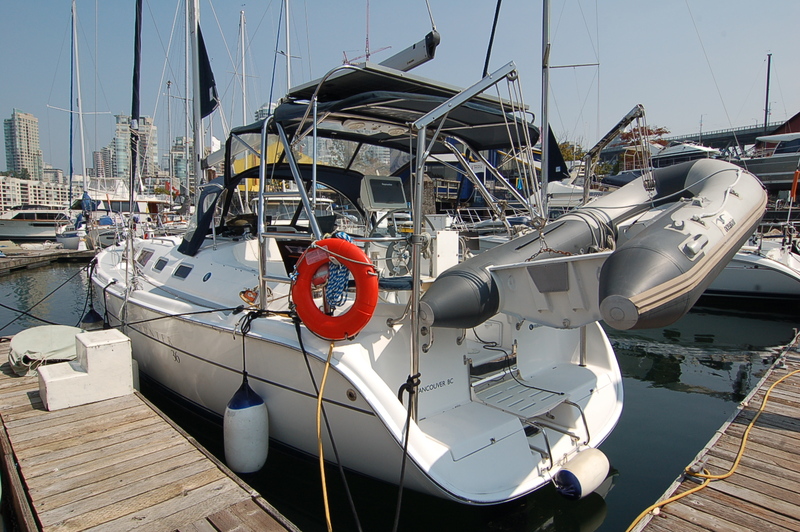 This vessel is located at our docks on Granville Island and is ready to sail away. 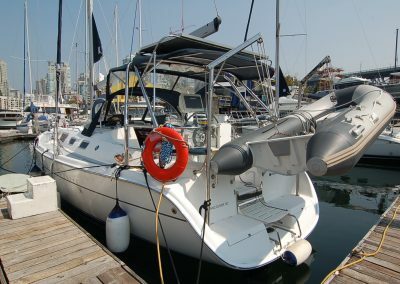 She comes at a great price and is a pleasure to show.